The National Association Of Realtors’ most recent Pending Home Sales Index shows that the hot summer housing market has not deterred hopeful home buyers from looking for a house to buy. But though there is a high level of demand from buyers, supply issues continue to hold back sales numbers. In fact, the index found that the number of contracts to buy homes signed in May was essentially flat from the month before. Lawrence Yun, NAR’s chief economist, says sales are being hurt by low inventory but recent news that new home construction hit a 10-year high should be encouraging to prospective buyers. “Several would-be buyers this spring were kept out of the market because of supply and affordability constraints,” Yun said. “The healthy economy and job market should keep many of them actively looking to buy, and any rise in inventory would certainly help them find a home.” Regionally, results were mixed, with the Midwest, Northeast, and West all seeing modest increases, while the South saw a 3.5 percent drop. 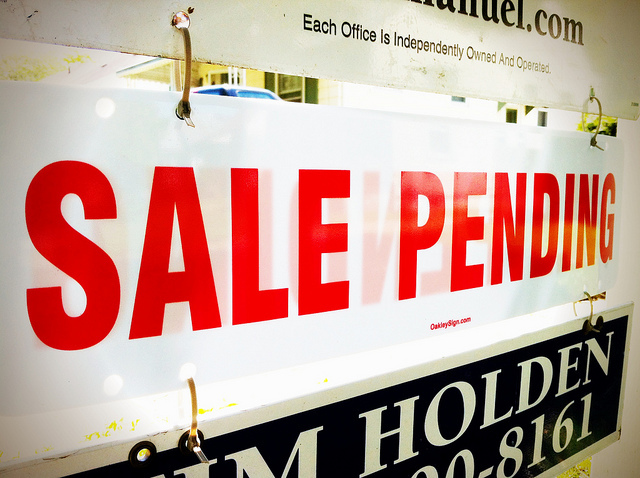 Pending home sales numbers are an important indicator, as they cover contract signings and not closings, which means they often foreshadow upcoming sales data. More here.